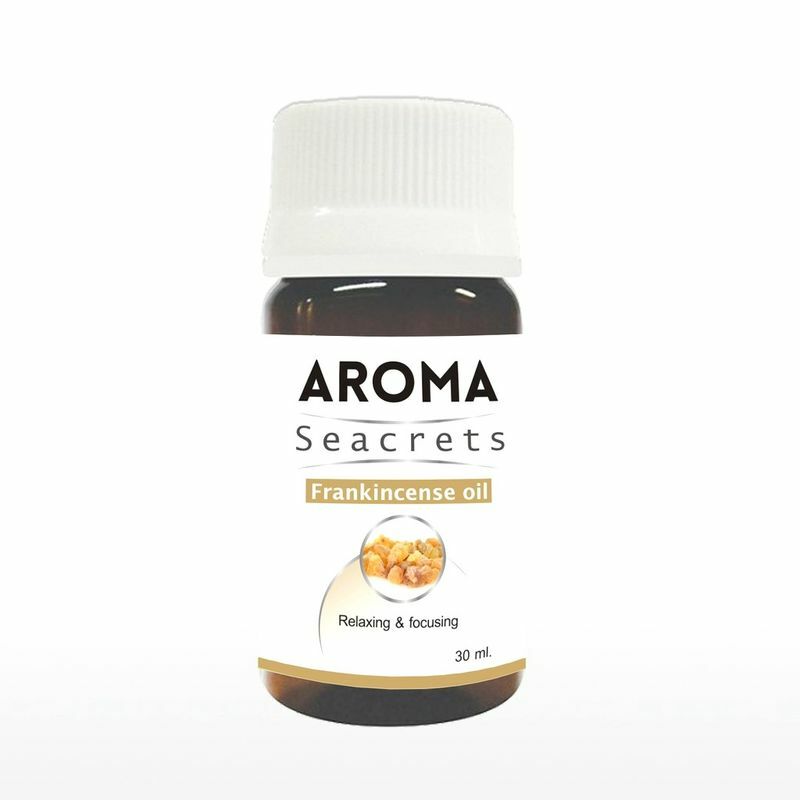 Aroma Seacrets Frankincense Oil has extraordinary health benefits. It's soothing and beautifying properties are used to rejuvenate skin and reduce the appearance of imperfections. As the king of oils, Frankincense is known to support healthy cellular function. When inhaled or diffused, Frankincense promotes feelings of peace, relaxation, satisfaction, and overall wellness.